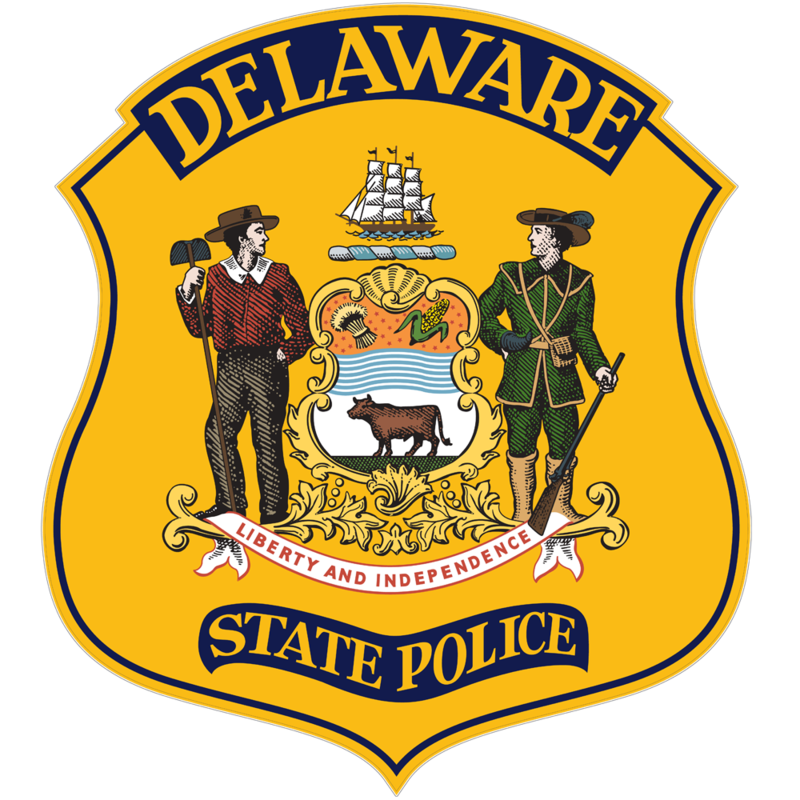 The Delaware State Police ended the 93rd Trooper Recruitment Drive on February 22, 2019. Applicants who submitted an application prior to that date should have been notified regarding upcoming Written & Physical Examination dates. Applicants who have already tested should have been notified of the Banding results via a written letter sent to the address on file. At this time, the application for the position of Trooper is closed; however, we anticipate opening the Hiring Process for the September 2020 and March 2021 Academy Classes by late-March 2019 to early-April 2019. Be sure to follow us on Facebook at www.facebook.com/dsprecruiting for all of the latest information! There are no How to Succeed: In the Hiring Process Seminars currently scheduled. Dates will become available once the next Hiring Process is opened. If you have any questions regarding the Trooper Application, please contact Cpl. Tyler Wright or Cpl/1 Adam Jewell at (302) 739-5980 or by e-mail at tyler.wright@delaware.gov or adam.jewell@delaware.gov. 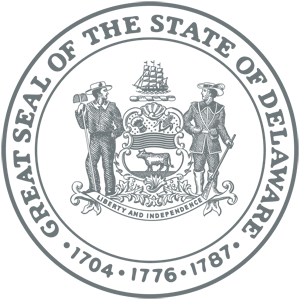 If you have any questions regarding Civilian Employment Applications, please contact Mrs. Patricia Penrose at (302) 672-5473 or by e-mail at patricia.penrose@delaware.gov. Below is the 2019 Calendar of Events for the Delaware State Police Recruiting Unit. A Recruiter will be present at all of the listed events, ready and willing to speak with you about your potential career as a Delaware State Trooper.